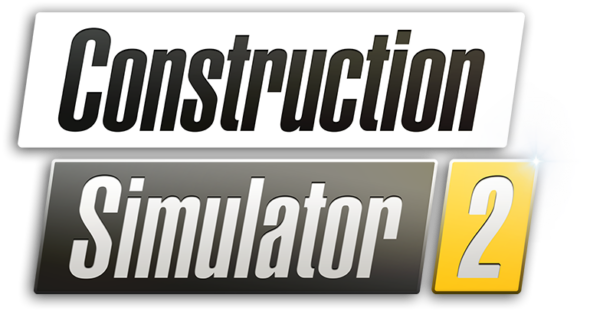 Okay fellas, grab your hard hats and get ready to whistle at the pretty ladies because Construction Simulator 2 US is out now. Europeans don’t worry, the title just means that you will be building stuff in the United States of America. We will be writing a review about this game shortly so keep your eyes on the site. Console gamers will be able to purchase it on Xbox One or PlayStation 4 for €14.99/ $14.99/ £11.99. PC users can get the Pocket Edition on Steam for €9.99/ $9.99/ £9.29 and if you own the 2015 Steam version you get 50% discount, talking about loyalty.